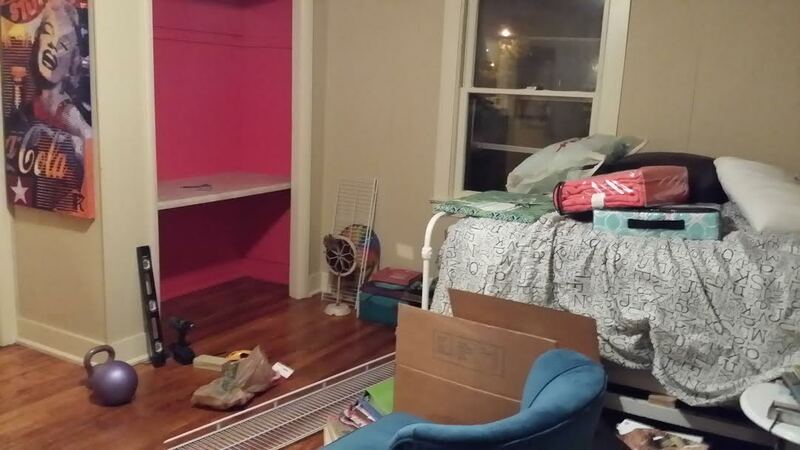 For starters, I never had a pink room growing up because I was a huge tomboy and was “too cool” for a pink room *wink* Now, a feminine fashionista, I decided it was time for a pink room…but not my bedroom…nor my kitchen (although I thought about it *wink*)…and not my closet. So, that only left my kwirky office space. 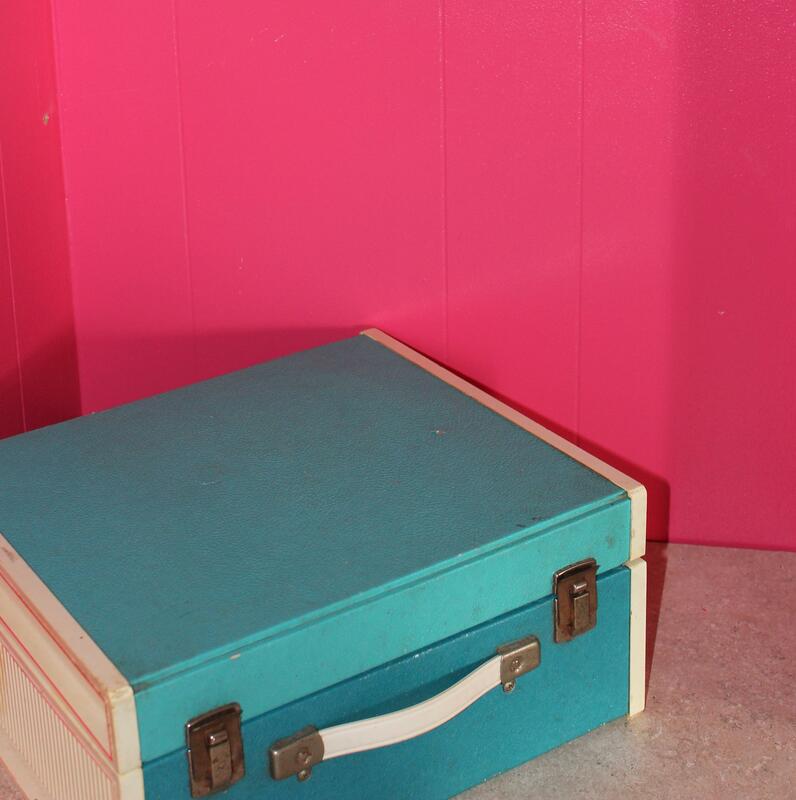 One reason I think pink is such a fitting color for my office/blogging headquarters is because pink is universal for the love of oneself and of others. How fitting for a space where I want to sit down and write to spread positivity while expressing myself! 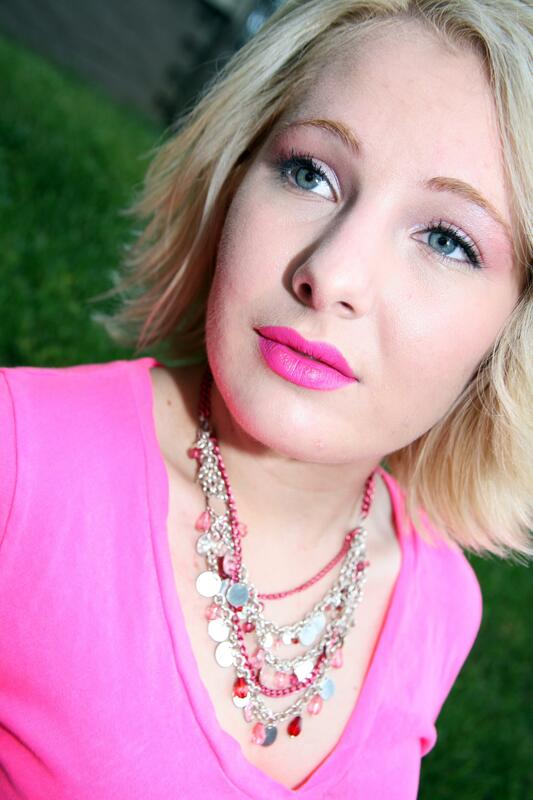 Pink is also synonymously associated with the words sweet, nice, playful, cute, charming, and feminine. The chaos shortly after moving in, and after painting + installing the countertop in the office space. I knew I needed a place to blog, but my apartment is a bit cramped. So, I did what my Gran did in one of her spare bedrooms and converted the closet into an office with “technical” help from my dad, of course *wink* I mentioned the organizing of my closet on a blog several months ago; however, things have changed since then…Like I learned wire shelves were financially a great idea…but not functionally a great idea haha So, I have changed some shelving, added DIY organization (which will be featured later), and other knick knacks. Now, I am off to put the finishing touches on a DIY tack board. Be sure to come back next week to see the beginnings of my closet-to-office space! While you wait for next week’s VIP Home, be sure to check out the VIP Pinterest page for some awesome office organization + MORE!